Skinny on the fat diet, Keto. The Keto diet right now is hot it is currently the hottest trending diet however not every diet works for everyone. 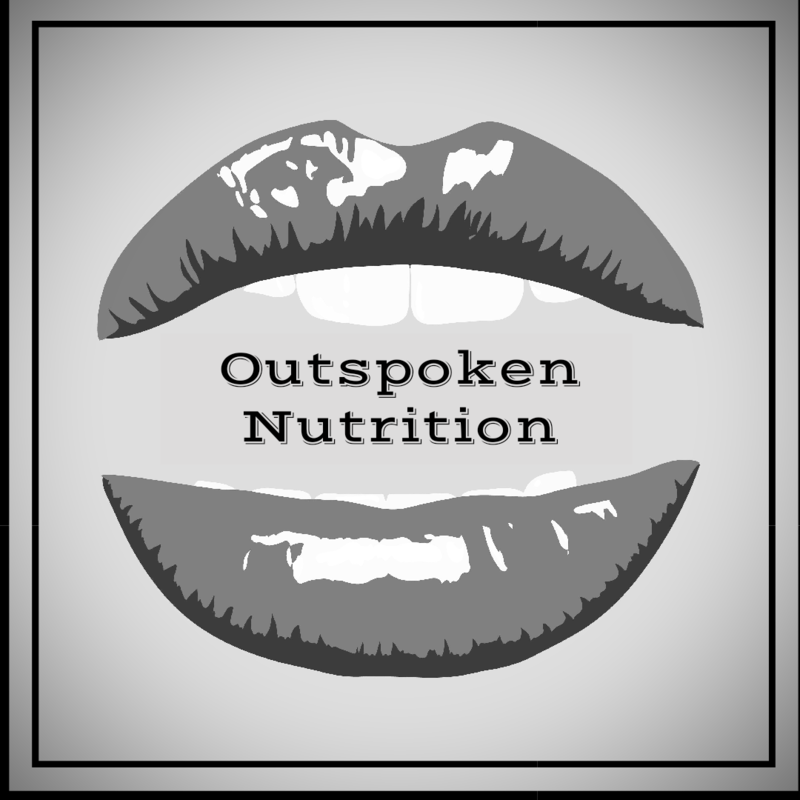 In this episode, we talk about what the keto diet is, its history, pro, cons and how we can eat our bacon and cake too. Listen here or now on your favorite podcast app. New to podcasting here is a video to get you started. In the episode, I refer to a few studies here are the details. Previous 3 simple tips for better nutrition.